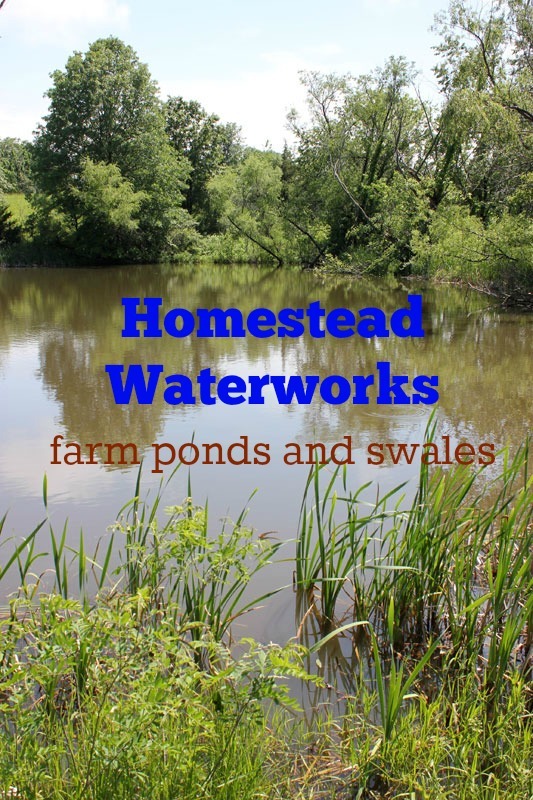 “An area of our homestead infrastructure that we spend A LOT of time thinking about, worrying about, and being creative about, is water. 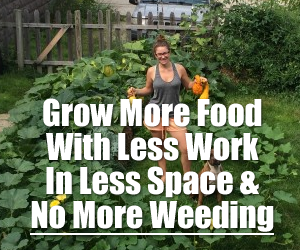 As we are living completely off-grid, we have to figure out ways to source water for drinking, bathing, washing dishes, cooking, watering the garden, watering fruit trees, and watering animals. Over the past year we’ve developed some homestead water systems that were very successful, like our summer rain water catchment; some that were fairly unsuccessful, like our buried winter water catchment system; and some that work, but require a lot of effort, like carrying buckets of water from the pond to our home. I stop byb, swales to cut , winterberrries. Great for decorations. Cat tails, and leaves for weav baskets.